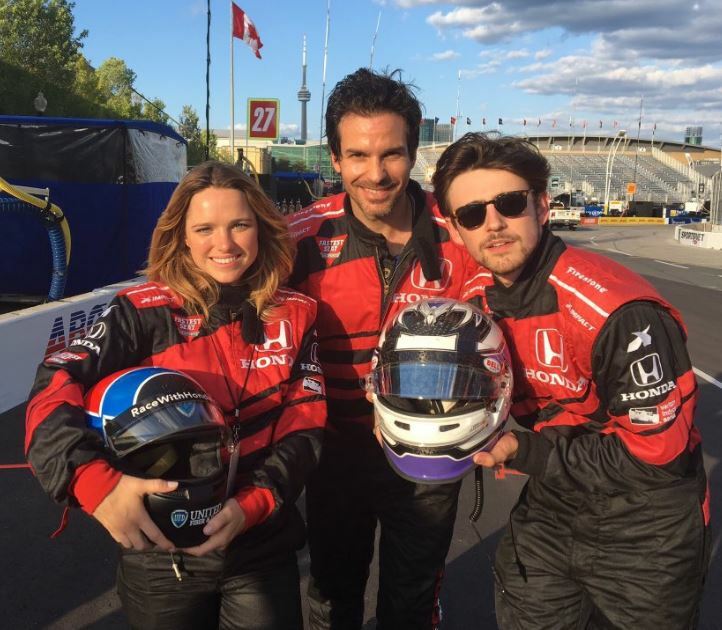 Santiago got a little racing excitement last week when he attended the Honda Indy Toronto. He was joined by co-stars Charlie Rowe and Jacqueline Byers. “Salvation” director, Stuart Gillard and production designer, Paul Peters also attended. 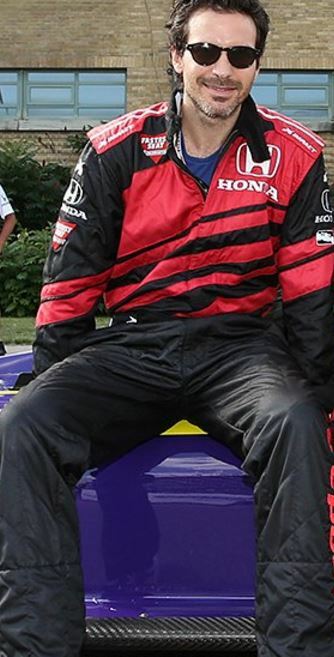 Cabrera took a ride in the INDYCAR experience two seat Indy car with a professional driver. Gillard said he had to convince the Salvation stars to attend but once they experienced the ride they were hooked. Now they all want to be race car drivers, despite the fact that Rowe doesn’t even possess a driver’s license. “Salvation” is on CBS on Wednesday nights at 9 Eastern Time. Watch Santi having fun below.